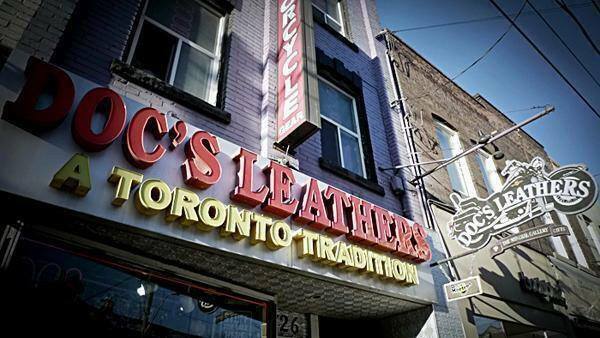 Welcome to Doc’s Leathers. We’ve been online since 1996, but there is still way, way, way more unique and collectable stuff down at our store. We have a full selection of Jackets, Chaps, Pants, Vests, Boots, Gloves, Helmets, T-Shirts, Sunglasses, and other Biker Gear. If you’re in the Toronto area, get on your bike and come visit us. You won’t be disappointed.